All of the best, none of the rest. 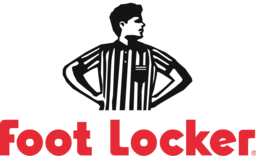 Foot Locker is a favourite of athletes and sneakerheads alike. Shop the best in athletic footwear and clothing brands for all types of sports and training. Find the latest Jordans, Air Force 1s, Puma, Reebok, Under Armour and other favourites today at CF Galeries D'Anjou in Montreal.